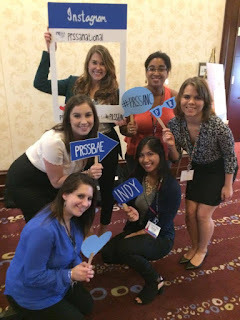 Hofstra Pride Guides: A Fun Weekend in Indy! 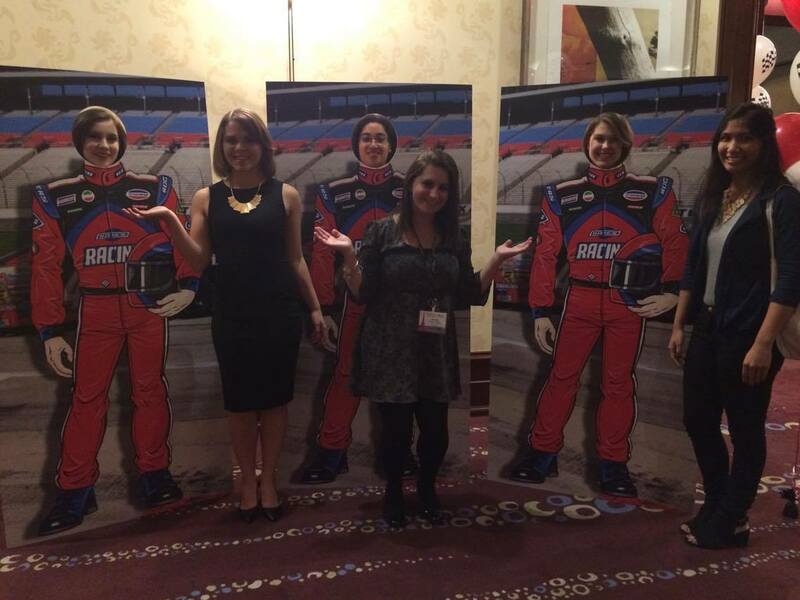 A Fun Weekend in Indy! Hi, I'm Jasmine, and I'm a senior public relations and religion double major from Massachusetts. A little over a week ago I was sitting in my room attempting to pack. “Where’s the conference this year?” My roommate asked as I threw yet another shirt onto my bed. “Indianapolis, although I don’t know how Indy is going to compare to Atlanta.” Boy was I wrong. I am a proud member of Hofstra’s Public Relations Student Society of America. 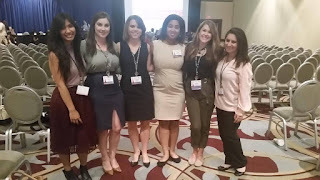 PRSSA is a national organization, and every year they hold a national conference that all members are invited to attended. Last year it took place in Atlanta, and this year it was in Indianapolis. Growing up in Boston and having spent the past four years in New York, it was hard to imagine spending a weekend in a city as small as Indianapolis. But as it turns out great things can come in small packages. I was able to meet the woman who planned the 2012 Super Bowl, and I spoke with members of the PR Team for Warner Brothers. I also watched a representative from Vera Bradley go step by step through their rebranding campaign that took place this past summer. And those were just some of the many panels I attended! 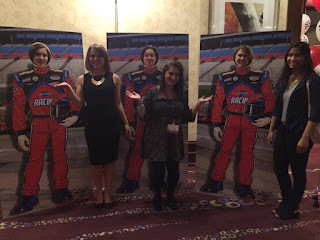 I networked with amazing professionals. I got to mingle with students from schools across the country. But most importantly - I got to spend time with amazing friends from right here at Hofstra. 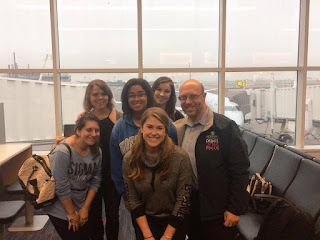 I spent about 48 hours in Indy, and it honestly wasn’t enough! The Conference, the experience, and the professional development that took place were all so rewarding. It was a great way to spend a weekend!